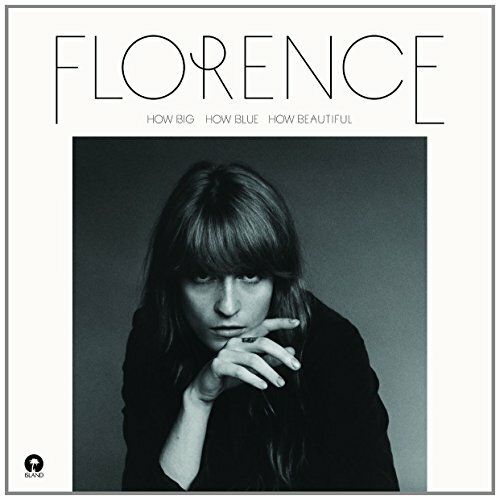 Download "Florence + the Machine - make up your mind (bonus track)" for FREE!!! 'Cause there's so much to lose. Not a shore on land. You always turn my hand around, oh. Let me live or let me love you. I've been breaking mine for you. Go on, let it fall, oh. Before I make it up for you. A sea that's bluer than the tide. And I can't look in your eyes. How'd you want it done? Or drink it down in one? And he comes, blindfold ready. Sword in hand and arms so steady. You always turn my head around.